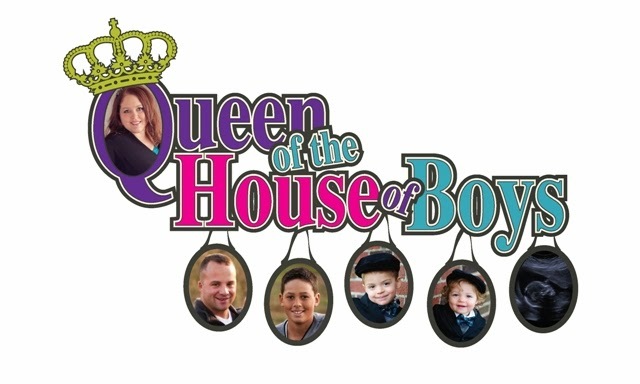 Queen of the House of Boys: What have you got to lose? Have you ever thought to yourself that you can't give yourself to God "yet" because you don't believe you are good enough or clean enough? If God wanted us to wait til we were perfect to give our lives to Him, nobody would ever be accepted. Thank GOD He is a God who takes us where we are at NOW...not where we "should" be. John 8:32 says, "And you shall know the truth, and the truth shall make you free. " "Jesus himself is the truth that makes us free. He is the source of truth, the perfect standard of what is right He frees us from the consequences of sin, from self-deception, and from deception by Satan. He shows us clearly the way to everlasting life with God. Thus Jesus does not give us Freedom to do what we want, but Freedom to follow God, as we seek to serve God, Jesus' perfect truth frees us to be all that God meant us to be." You see...if you wait until you are in the "right" spot in your life, or until you have quit smoking, getting drunk, being permiscuis, quit swearing...etc...you may never come to Jesus. But if you just come as you are, with an open mind to learn and listen to what He has to teach you. If you just make yourself an open vessel to learn the truth that he has to teach you....the rest will follow. Your desires to do the "things of the world that are of sinful nature" will slowly diminish, and your desire to grow closer to God and be more like him will ignite like a fire within you! Soon you will crave Him more, and the other things less or maybe even not at all. Jesus is THE WAY, THE TRUTH, and THE LIFE! Give him a chance....HE will not fail you! All he wants to do is love you, hold you close, take your cares and hurt away, give you hope, give you peace, give you joy....Now, does all that sound bad??? Who do you know that wouldn't want all those things? Think about it, what do you have to lose by giving God a chance?